When I last blogged I had difficulty loading photos so let’s see if I have rectified the problem. Bryan celebrating day seven of his 50th year . 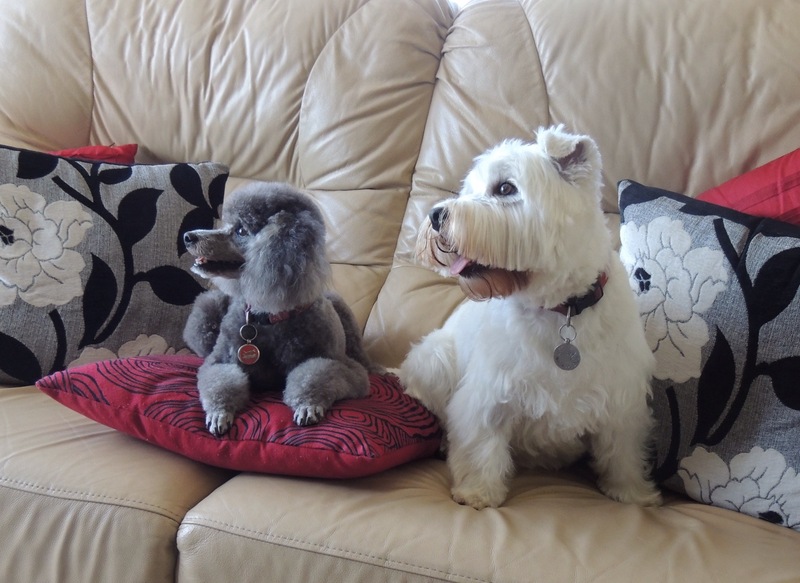 The dogs after their last grooming, due again tomorrow and they are not looking this tidy today!